Power Pose: Real or Placebo Effect? Almost one year ago, I wrote about Amy Cuddy and her research related to the "power pose". 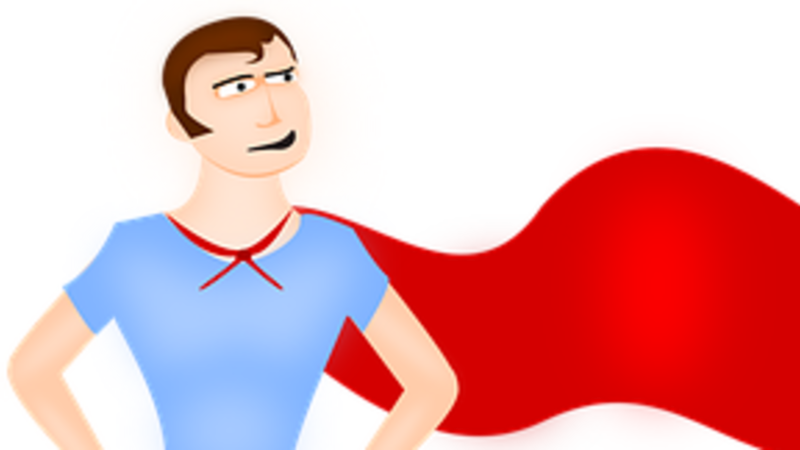 If you didn't read that post, here is the link (http:// https://www.patricepalmer.ca/blog/the-super-hero-pose-fact-or-fiction). If you are unfamiliar with the concept of the "power pose", it means adopting a posture or stance like a "superhero" (hands on hips, standing tall and powerful). The idea is that we gain confidence from standing like a super hero! 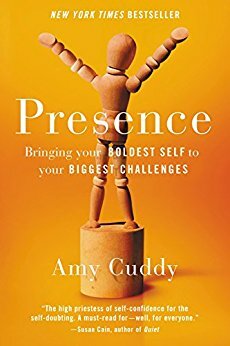 Cuddy faced much criticism regarding her research and book - Presence Bringing Your Boldest Self to your Biggest Challenges (http://amzn.to/2mU6OmJ. According to Cuddy, "the key finding is simple: adopting expansive postures causes people to feel more powerful". She reports that this effect has been replicated in at least nine published studies and in at least four unpublished studies from nine different labs. In addition, Cuddy argues that "what’s absolutely clear from the studies is that adopting expansive poses increases people’s feelings of power and confidence". So how does this relate to teaching English? When I published my blog post last year on this, many teachers wrote in to tell me about their own experiences using the "power pose" with their students. Every teacher who responded suggested that their students felt more confident after adopting the power pose. "It’s not just about standing like a superhero for two minutes; it’s about carrying yourself with power and pride and poise, as you deserve to do". In this current wave of anti-immigration in North America, I feel that it is more important than ever to support our students. 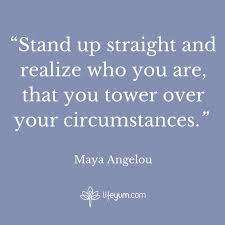 Stand up tall and be proud. Valuable words for all of our students.